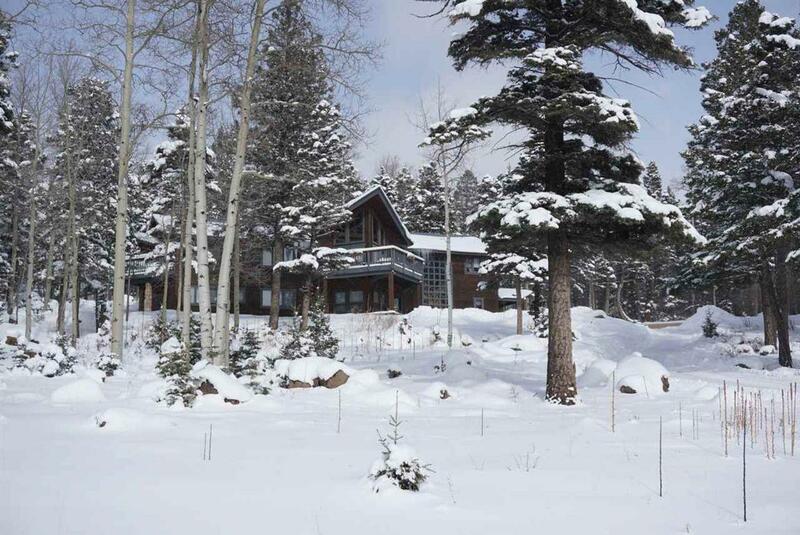 It may be chilly in Angel Fire but home sales are heating up. number of days on the market was down, up to 40 percent. 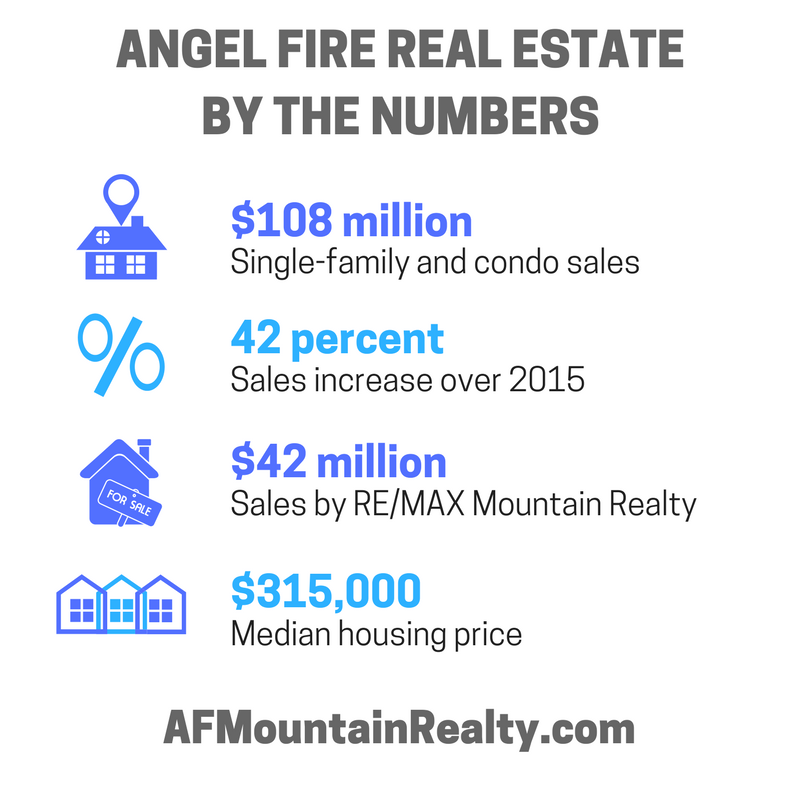 Angel Fire saw the "most significant sales uptick in single-family home sales"
compared to other northern New Mexico communities. “We used to be the best-kept secret in the Rockies. Now that is changing,"
high prices for real estate in popular Colorado mountain towns.